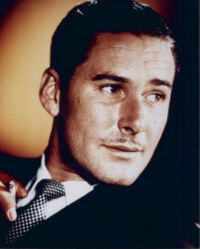 Errol Flynn appeared in some 60 films from 1933 to the late 1950s and gained the reputation of being the quintessential Hollywood swashbuckling sword-wielding adventure hero. His private life was a different matter altogether, and he was involved in a number of scandal-laden Hollywood incidents. 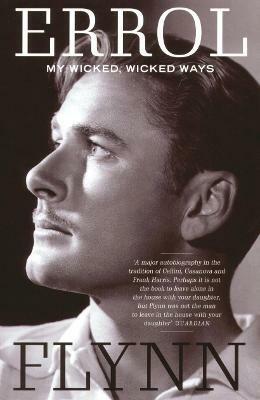 A hero to millions who adored his portrayals of Robin Hood and Fletcher Christian, Errol Flynn (1909-59) lived a life that far surpassed any adventure he ever acted out on screen: exotic travels, criminal exploits, passionate love affairs, violent confrontations, scandals, and international fame. In this highly readable, witty and colourful autobiography, reissued by Aurum Press in B-format using the original uncensored text, Flynn reveals himself and his remarkable life as he did nowhere else.